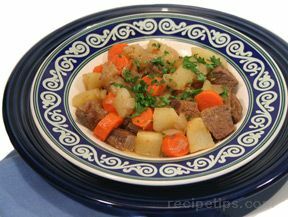 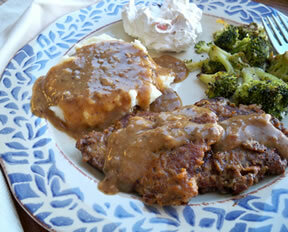 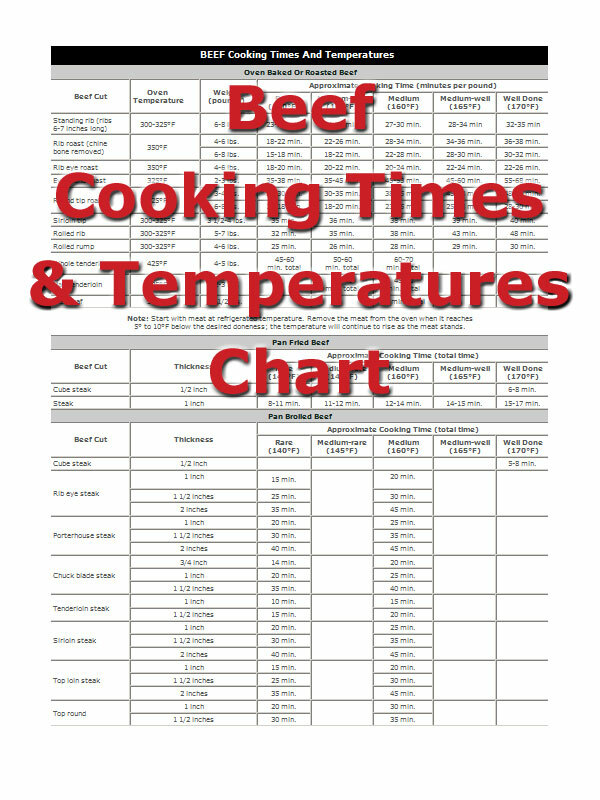 The bottom round steak is often referred to as a Swiss steak (as is a chuck arm steak). 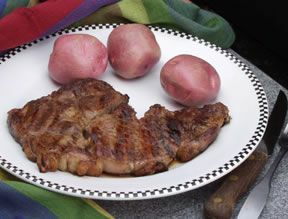 Braising is the best cooking method for this tougher cut. 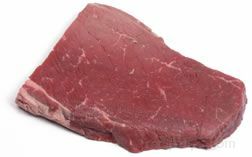 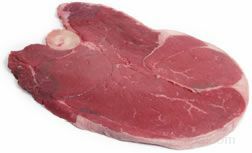 Other names for the bottom round steak include griller steak, outside round, and western steak.